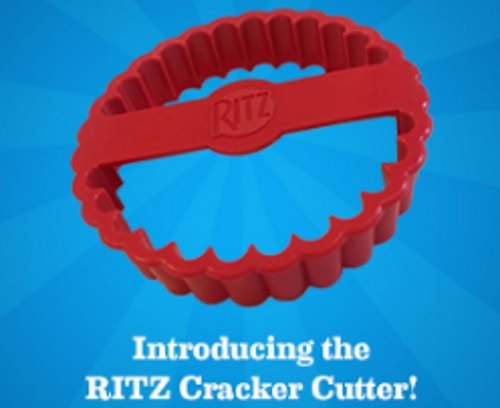 Ritz is giving away Free Ritz Cracker Cutters! Click on the link below to sign up for yours! There are 5000 up for grabs for a limited time! Allow 2 weeks for delivery. Limit of 1 cutter per person.